SkinSmart? is a patented DEET Free insect repellent formula proven to be as or more effective than DEET, Picaridin and other common repellents. 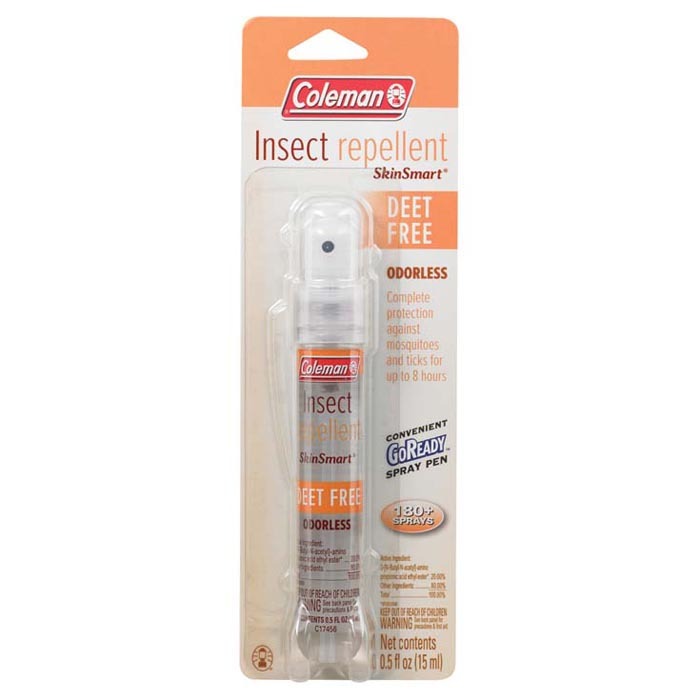 Proven effective against mosquitoes and ticks for up to eight hours. Odorless, fast drying formula. Can be safely used on infants and children.